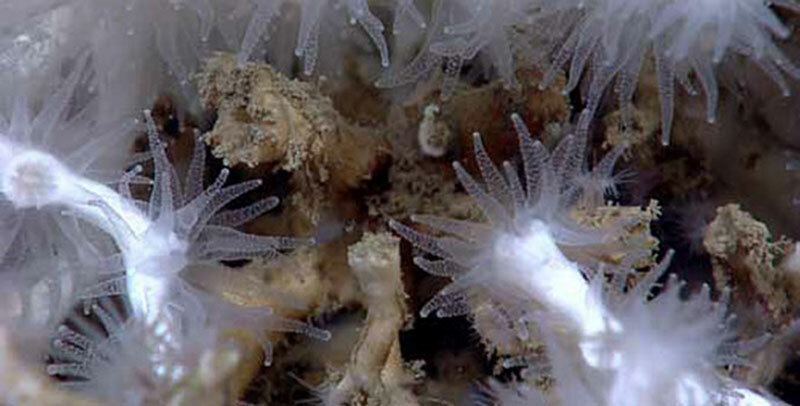 The Lophelia II 2012: Deepwater Platform Corals expedition was the final cruise in a four-year research mission to explore and study deepwater or “cold-water” coral communities in the Gulf of Mexico. 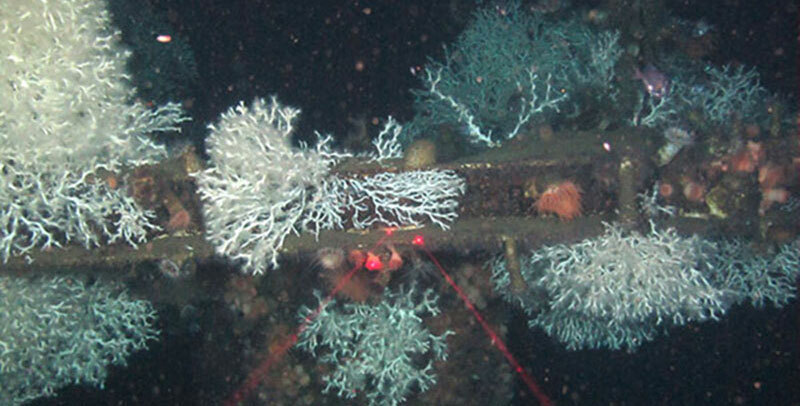 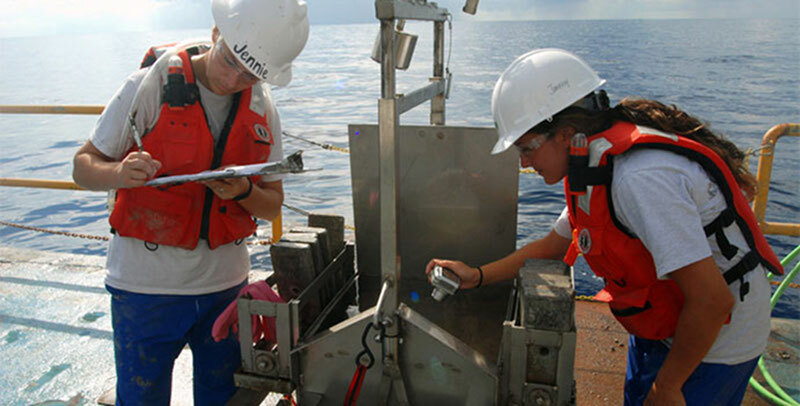 This cruise was the first dedicated scientific study of deep-sea corals on actively producing oil and gas platforms. 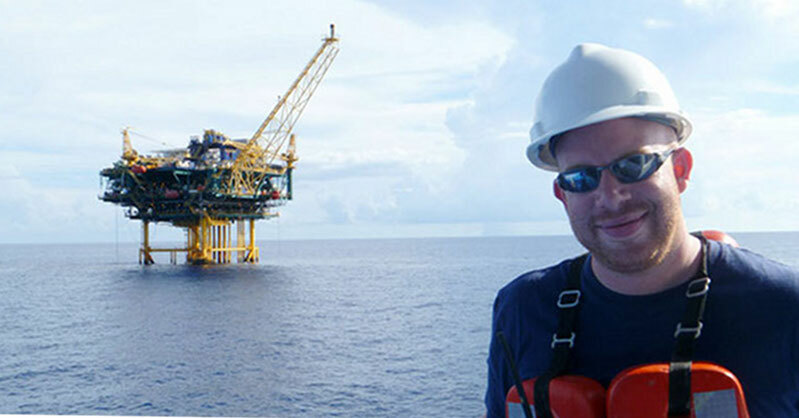 In a little over a week at sea, the expedition team visited four deepwater oil and gas production platforms and one subsea installation, surveying these structures for coral coverage and collecting high-quality imagery and video, coral samples for genetic work, and water and sediment samples for related ecological studies.